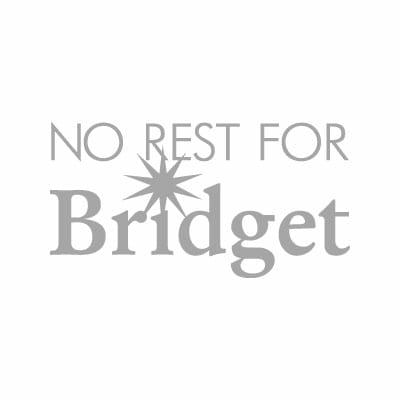 No Rest For Bridget is a leading fast fashion retailer with store locations in Orange County, Los Angeles, San Diego and Boston. Since 2004, they have been known as the go-to store for the latest affordable fashion, accessories, beauty, home goods, and more. Along with their flagship No Rest For Bridget, we operate OPT featuring home goods/elevated fashion, LFT offering everyday outlet sale, and their ever-growing online store. Their years of success is the result of a data-driven business model, exceptional merchandising mix, customer loyalty, and a dedicated team of employees.